When you’re in debt, you’re making others wealthy—especially the bank! When you invest that money instead, you’re building wealth for yourself and your loved ones. In this episode, Chris Hogan gives you practical steps to get on track with growing wealth. As a bonus, to celebrate the 25th Anniversary of The Dave Ramsey Show, Hogan recalls a classic Dave story you probably never heard. Also featured in this episode: Retire Inspired poetry; Hear from the People; and a new Millionaire Moment. 0:29—WELCOME 1:30—A CLASSIC DAVE RAMSEY MOMENT In light of the 25th Anniversary of The Dave Ramsey Show, Hogan recalls a time at an event where he was eyewitness to a classic Dave moment. 6:08—WEALTH BUILDING PLAN Look at the big picture (@9:14). Define your strategy (@11:09). Match your actions to your goals (@12:01). Invest with your style (@12:54). Keep diversifying your investments (@13:36). Stay focused on the long term (@14:23). Don’t flinch (@14:53). Understand your investing average (@15:40). Get professional advice (@16:16). Never hand off your dream (@17:07). 22:33—LISTEN UP VIPS Chris gives a call back to Episode #26: You or Your Kids. He references an article that offers credit card tips to college students. Hogan gives his own advice for college students about living out their dreams so credit card companies don’t live out theirs. Article link: MSN article 7-credit-card-tips-for-soon-to-be-college-grads Remember to share the RI podcast and subscribe! No one can promote our podcast better than you! Your friends and family can find the podcast on chrishogan360.com or on the following apps: Apple Podcasts, GooglePlay, and Stitcher. 26:10—THE SMOOTH, COOL POET Hogan puts the beanie back on. With the aid of a little jazz, he performs retirement poems written and submitted by several VIPs: From Phil (@26:37) From Will (@28:18) From Krystal (@28:59) Write a poem you for Hogan to perform! 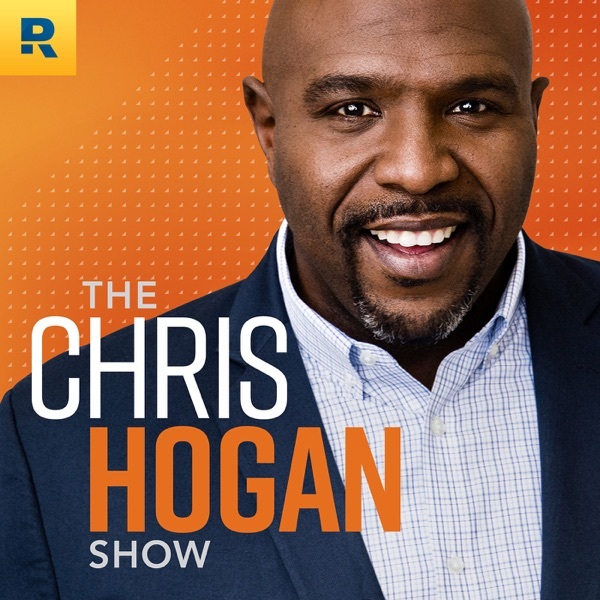 Email it to: podcast@chrishogan360.com. Subject line: Poem. 30:24—HEAR FROM THE PEOPLE A listener has a Baby Step 4 question about pensions, percentages and “gravy on the biscuit” (@30:57) A 47-year-old listener asks a question about retirement savings and debt in regard to a ROTH investment (@33:18) 37:34—THE MILLIONAIRE MOMENT Meet Ron, a self-made millionaire with a net worth of over 3 million dollars. He learned early on how to remove the word “can’t” from his vocabulary. Do you want to be a self-made millionaire like Ron? Then you need an investing plan. Click here for help: INVEST 40:38—RALLY CRY WRAP UP Have you done your R:IQ? The Retire Inspired Quotient is a free online retirement planning tool at chrishogan360.com. Hogan wants to invite you to be a part of our rapidly growing online community. Go to Facebook and search: Hogan’s Retirement Challenge. Then click to join!